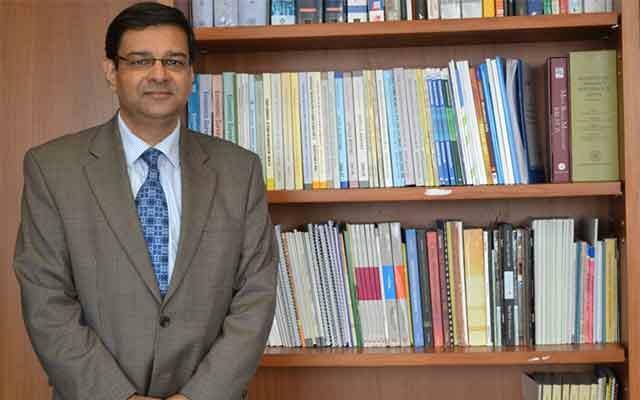 Urjit Patel has been appointed as new Governor of Reserve Bank of India. He will succeed Raghuram Rajan. 52 year Urjit Patel was a RBI Deputy Governor prior to this elevation. Mr Patel will assume office as the 24th RBI governor for three years on 5th September, a day after Rajan’s term ends. Mr. Patel is a PhD from Yale University and has worked at the International Monetary Fund (IMF), The Brookings Institution at Washington and the Massachusetts-based Boston Consulting Group.